Hideki lives on Okinawa, an island near Japan. 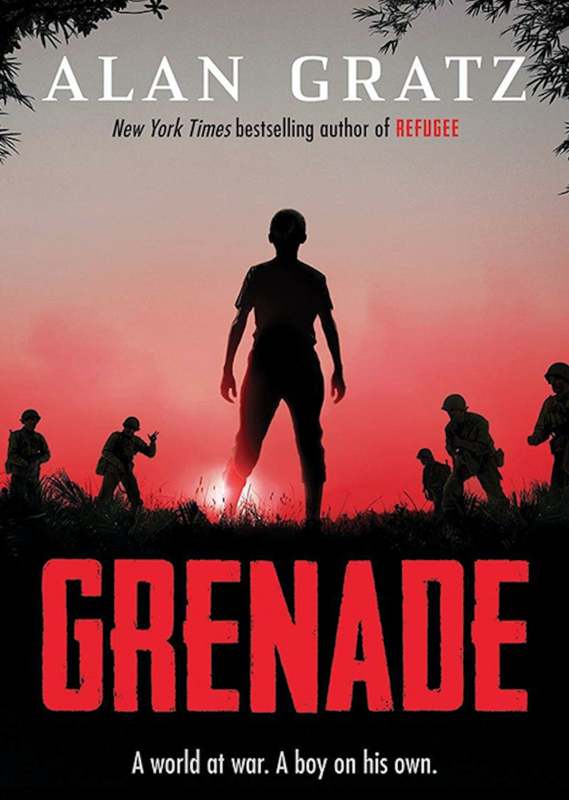 When he is drafted to fight for the Japanese army, he is handed a grenade and told: Don’t come back until you’ve killed an American soldier. Ray, a young American Marine, has just landed on Okinawa. This is Ray’s first-ever battle, and all he knows is that the enemy is everywhere. Hideki and Ray each fight their way across the island, surviving heart-pounding clashes and dangerous attacks. But when the two of them collide in the middle of the battle, the choices they make in that single instant will change everything.